BSNL has introduced a new FTTH broadband plan priced at Rs 1,277 which joins the company’s FTTH plans such as Rs 777, Rs 3,999, Rs 5,999, Rs 9,999 and Rs 16,999. This new plan is valid across the country and offers 100 Mbps download and upload speeds along with a monthly FUP of 750GB. Overall, with its Fibre-to-the-Home broadband plans, the leading wired broadband service provider in the country is shipping up to 3.5TB or 3500GB of data at a maximum of 100 Mbps speeds. This new Rs 1,277 broadband plan from BSNL competes with ACT Fibernet’s Rs 1,050 broadband plan which also ships 100 Mbps speeds and 750GB of FUP (download+upload). BSNL Rs 1,277 Broadband Plan: What it Offers? Moving onto the benefits offered by the BSNL Fibro Combo ULD 1277 broadband plan, it gives the user up to 100 Mbps of speeds with 750GB FUP limit. Post the FUP limit, speeds will be reduced to 2 Mbps. In contrast, the Rs 777 broadband plan gives 50 Mbps of download speed along with 500GB FUP and 1 Mbps after FUP speed. 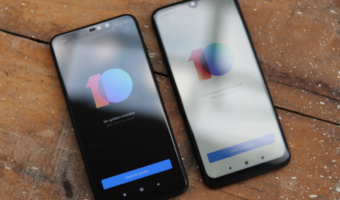 The minimum hire period for this plan is one month and a security deposit of Rs 1,277 will be collected while setting up the connection. 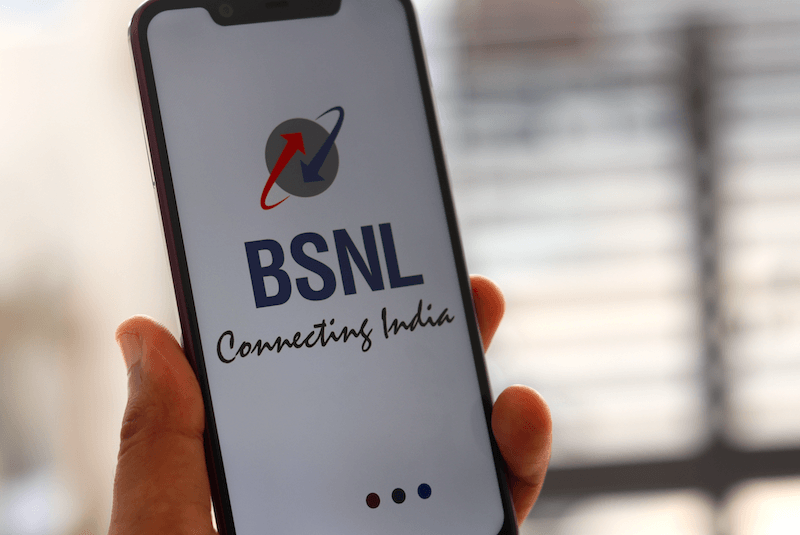 Furthermore, BSNL is offering the plan in annual payment option, two-years payment option and three years payment option at Rs 14,047, Rs 26,817 and Rs 38,310 respectively. This new broadband plan from BSNL is valid for both new and existing users across the country where BSNL is providing FTTH services. Users will also receive one free email ID and 1GB of space with this broadband plan. Not only the Rs 1,277 broadband plan, but BSNL also has five more FTTH plans which the government-owned firm is offering on a pan-India basis. The other FTTH plans are Rs 777, Rs 3,999, Rs 5,999, Rs 9,999 and Rs 16,999. The Rs 777 broadband plan offers 50 Mbps speeds up to 500GB FUP. 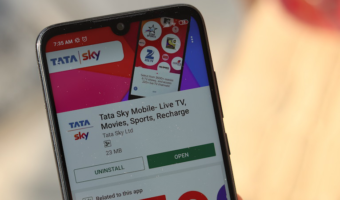 The Rs 3,999 plan ships with 60 Mbps speeds and 750GB of FUP, followed by the Rs 5,999 FTTH plan which provides a user 70 Mbps speeds until 1.25TB. Both the Rs 9,999 and Rs 16,999 broadband plans offer speeds up to 100 Mbps, but the FUP differs at 2.25TB and 3.5TB respectively. BSNL has maintained the leadership in India’s Broadband market for more than ten years now. The telco currently has more than 55% of market share in the country, but other players are slowly catching up. Reliance Jio is expected to set its foot in the broadband market very soon on a pan-India basis. The Mukesh Ambani-owned company is also providing Jio GigaFiber service in various parts of the country. Right now, Jio is giving free 100 Mbps connection and 1.1TB of FUP for one month as part of JioGigaFiber Preview offer. The Preview offer from Jio is valid for three months from the date of availing, but it might extend over the course of time. 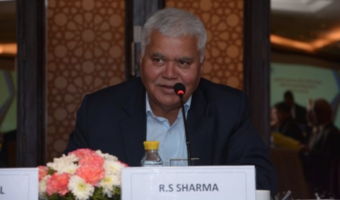 Why are the new cheaper FTTH plans not available in Shimla? Bsnl got their spectrum back which they returned to goverment. Now we will see 4g on 2500 circles too from bsnl. Which are all those circles?? Let them deploy band 1 LTE first.